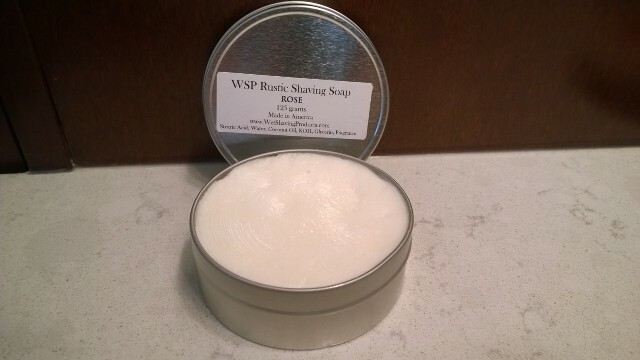 I have a 3X used tin of WSP Rose that I'd like to trade for the Mahogany scent. Or Catie's Bubbles. No trade offers have come forward, so I'll trade for some Catie's bubbles or just sell it for $11 shipped US50. I just got to start making some room.